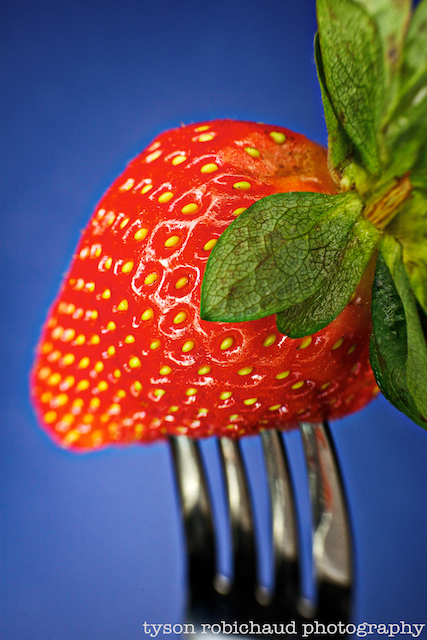 Lensbaby’s optical engineers have done it again. After moving away from the toy camera replication type lenses into more complicatedly designed optics with lenses like the Sweet 35 and 50, Edge 50 and 80 and the Velvet 56, they’ve replicated the swirly vortex of the old Joseph Petzval designed optic from 174 years ago with this new Twist 60. Don’t dismiss this lens as pure kitsch, as it is remarkably sharp where you’d want it for a portrait lens (middle frame) and while, wide open you’ll see some pretty severe vignetting to go along with the twirly bokeh, this adds to its charm and vintage qualities. Portrait painters of yesteryear used many different brushes to create their renditions, and this can certainly be seen as a wonderfully specialized brush for the portrait photographer, along with those looking to add some fun to shots of any kind. 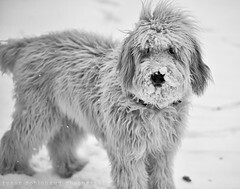 While perhaps not an effect to suit everyone’s taste, it is one that has found a place for certain portrait and fine art photographers looking to add in camera effects to visibly differentiate their look. With other companies seeing the value in chasing this corner of the market with lenses like the Kickstarter Petzval clone and the Trioplan Soap bokeh lenses that are looking to be launched on the market, it’s obvious that there is some demand for these newer versions of throwback optical designs. The question though, is how much are photographers looking for these optical effects willing to pay? 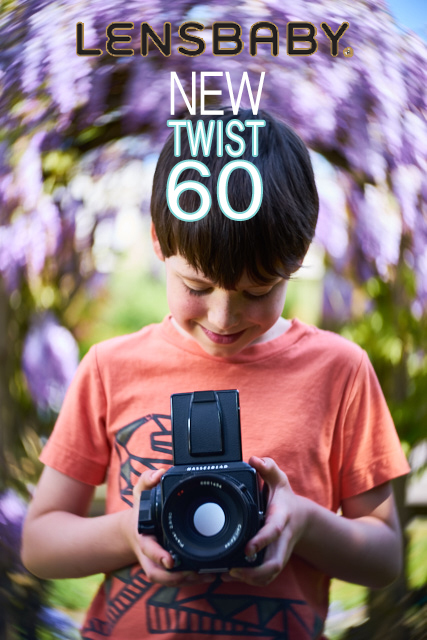 Priced at a very modest $280 for the Twist 60 Lens (optic and non-tilting metal lens body housing) available in Canon EF, Nikon F and Sony E mount, or $180 for the optic solely, the Twist 60 is certainly worth a look. 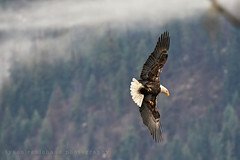 You can find it at Adorama HERE, B&H HERE or directly through Lensbaby HERE. 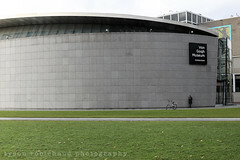 *Lensbaby Composer Pro for MILC Cameras, a system within a system. 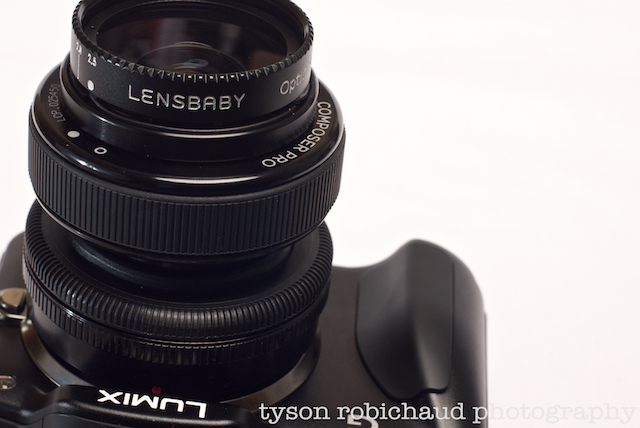 *Lensbaby’s brand new Edge 80 Optic! 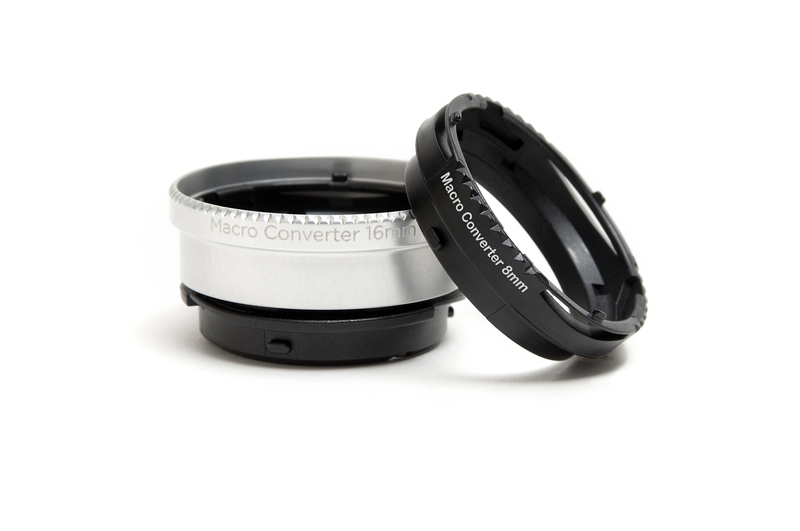 February 2nd, 2012 – Just announced and available immediately, the new 8mm and 16mm Lensbaby Macro Converters, compatible with all LB Optics! 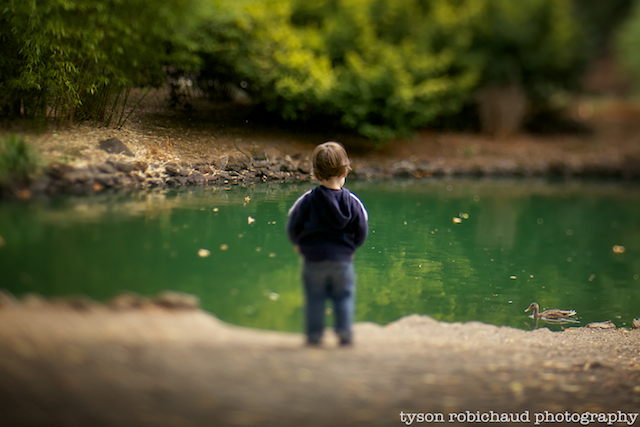 Using Lensbaby's new 16mm macro converter.